This book describes the way that research activity can be measured in terms of input, output and impact. After your research output is published, you'll want to track attention to it from your peers and possibly from the general public (depending on what type of research you are working on). To track immediate impact, you can use tools such as Altmetric Explorer and Plum Analytics (via Scopus). These tools pick up attention from social media and news platforms. Your publisher may also show downloads and views of your article on the journal website. For longer term impact, tracking citations to your work can be interesting. Citations are often used as a measure of a researcher's or institution's impact and are often part of international league tables. Track citations to your research outputs via tools such as Google Scholar, Web of Science, Scopus, Dimensions or Microsoft Academic. If someone is citing you, they may be interested in your next paper. If your output has been added to an institutional repository, such as CentAUR, you can also track downloads of your work from the repository. The first use of bibliometrics involved the collecting of data on scientific articles and publications, classified by authors, institutions, fields, country etc in order to give an indicator of "productivity" for academic research. Subsequently more sophisticated techniques based on citations in articles were developed. Bibliometric analysis uses such data to measure the "output" of individuals, research teams, institutions etc. Bibliometrics are increasingly being used to assess the "impact" of research in order the evaluate and quantify it. 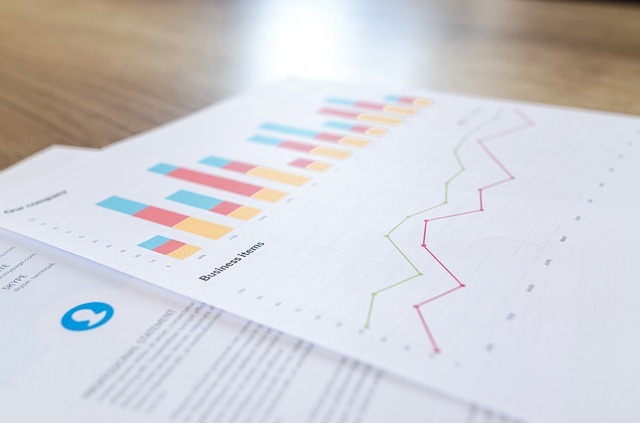 There are many tools available to help authors assess the impact of their publications and provide data for the UK Higher Education's Research Excellence Framework (REF) (See link below). For more information on using bibliometrics to track the impact and reach of research outputs, see the University of Reading 'Boost your academic profile' guide below. A set of research metrics developed by research-active universities world-wide.